Hard drives provide several early warning signs that indicate a situation where it might be wise to back up your sensitive or business-related data and replace the hard drive altogether. Here, we offer you some ways to determine if your hard drive may be overheating or about to fail, along with tips and tricks to ensure that it lasts longer than the expected lifespan. Your hard drive is one of the most critical parts of your computer system- and when it fails, there’s a very good chance you will lose all your data. Learn more about some of the signals that your hard drive will send you before it stops working altogether. Overheating is one of the most common issues that people run into with their hard drives. It’s important that computer owners realize that overheating is more than just a minor inconvenience. Studies show that a hot hard drive is a precursor to failure. Learn how to prevent your hard drive from failing due to overheating. Most of the time, your computer will work- but there’s things that you and your employees can do to help minimize risks. Use these tips to make sure that your computer reaches (and exceeds) its maximum life expectancy. Performing regular maintenance and backups can help to ensure its health and functionality. Learn more about some steps you can take to test your hard drive and ensure that your information is protected. 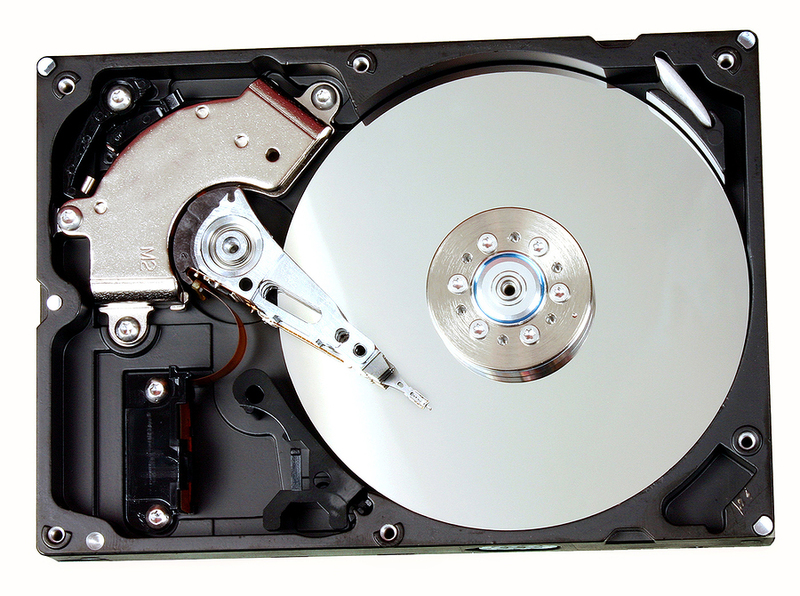 Get Free Quotes on Hard Drive Recovery Services Today! Is your hard drive failing? We might be able to help recover or transfer your data. Click here to learn more about our Hard Drive Recovery Services. If you have a project in mind, you can request a quote by filling out the form to the right, or by giving us a call at (866) 385-3706.